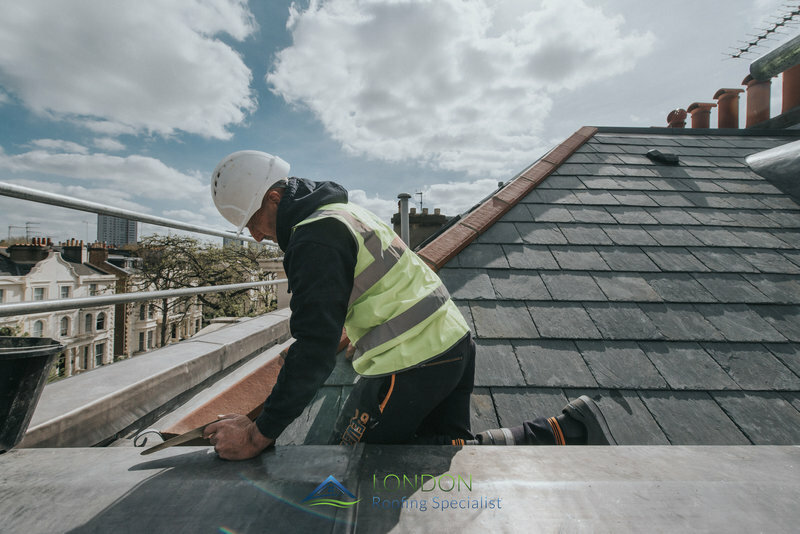 London Roofing Specialists are professional roofing contractors based in London. 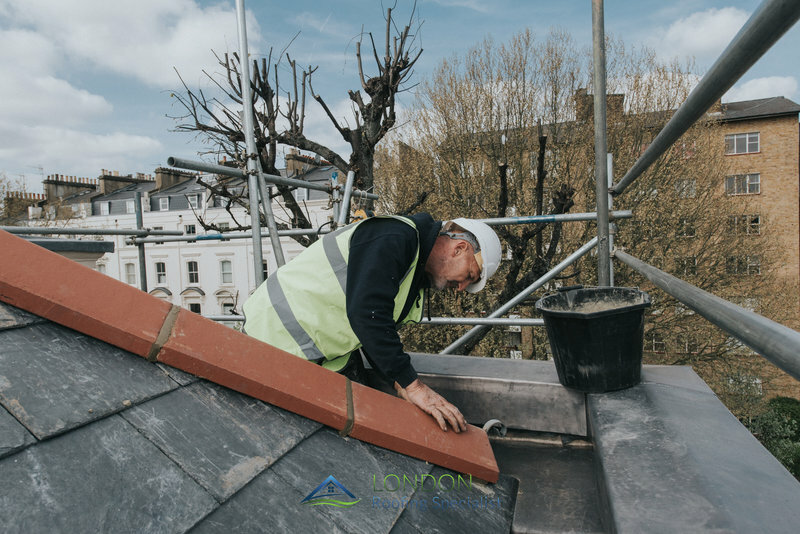 We are a family run business who have been an established name in the roofing industry in London since 1998 and are one of Southern England`s leading roofing contractors. 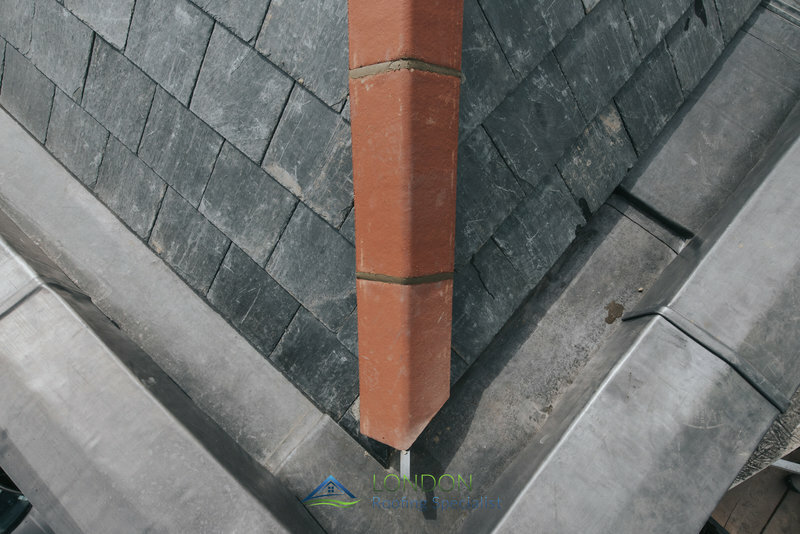 With over 18 years experience in all aspects of roofing, London Roofing Specialists offer a complete service which includes all components that make a watertight roof, from a slipped slate to a blocked gutter, to a complete roof replacement, ensuring nothing is out of place and that water penetration is a thing of the past. 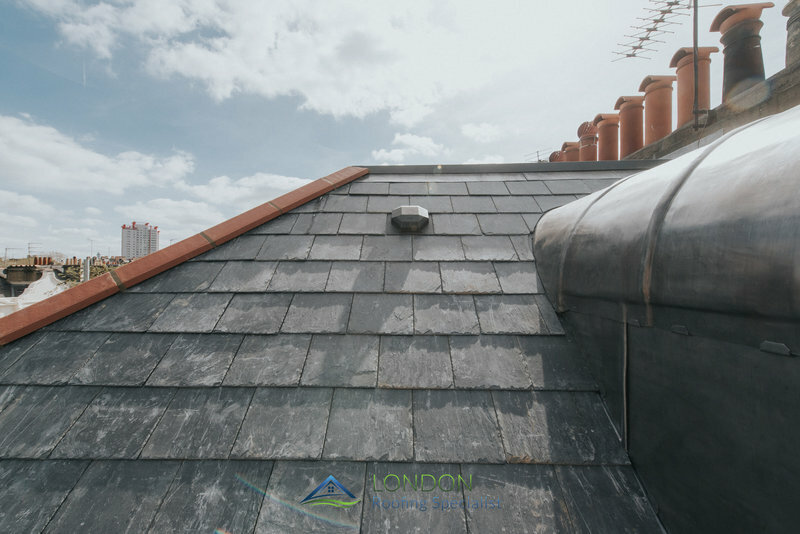 London Roofing Specialist just finished a job on my roof and I couldn’t be happier. By far the most competitive quote I received, excellent communication and customer service and started and finished on time. They did a fabulous job and I would recommend them to anyone! Lead flashings to pitched roof replaced. The work was done to a good standard but there were a lot of delays owing to workmen either going sick or going to other jobs. Sometimes one man was left on his own which was not perhaps the best way of managing the job. All employees were very pleasant and professional and easy to deal with. Roofer Troy and his mate carried out a complete re-roofing of our house in only 3 weeks and did an excellent job that my wife & I are thoroughly pleased with. I would have no hesitation in recommending them to others. 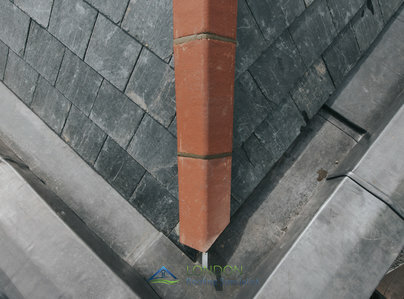 We had a number of quotations for the work and the London Roofing Specialist team stood out. The quotation was prompt and clear. The work was done with the minimum of disruption and a minor issue was resolved immediately. We've already recommended them to a friend, and would definitely use them again. 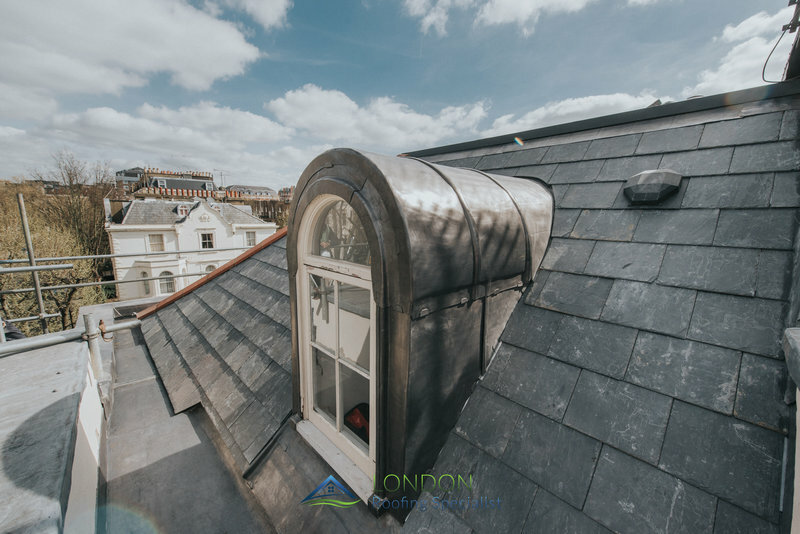 London Roofing were outstanding. They were hardworking, dedicated team of professionals that we would be pleased to recommend to any potential customer. Customer service from both the office and the guys overhauling my flat roof was great. They turned up on time, were always polite and did a great job, also dealing with unforeseen extras without a quibble. Happy to recommend. Very courteous and professional. They explained as they progressed the work, which was reassuring. Would recommend this company to others. Knowledgeable and experienced team. Efficient. Great job! Excellent workmanship. Very helpful staff and professional performance - very pleased with the new roof. Roofers were efficient, they worked diligently, the work was excellent.